Behold the latest smartphone in LG's award-winning G Series. Now, with a larger, clearer display, a laser-precise camera and superior smart interactivity, we can confidently call the G3 the best smartphone that LG has ever made. 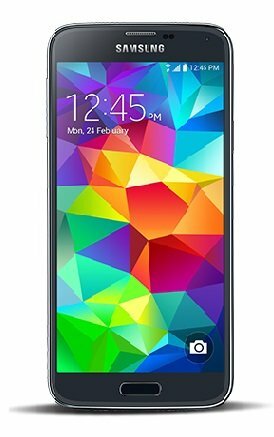 The Worldâ€™s Most Secure Android Smartphone. You wouldnâ€™t put money in a bank that didnâ€™t lock its safe. Or leave the doors of your home unlocked at night. Having a smartphone that doesnâ€™t take your privacy seriously is the equivalent. DTEK50 ensures that how you share the private details of your life-your location, your pictures, your texts-is your decision. Not all smartphones are equally secure. With DTEK50, you have built in armor protecting your personal information. Great pictures make all the difference. Thatâ€™s why thereâ€™s the new Moto G Plus. It gives you a 16 MP camera with laser focus and a whole lot more, so you can say goodbye to blurry photos and missed shots. Instantly unlock your phone using your unique fingerprint as a passcode. Get up to 6 hours of power in just 15 minutes of charging, along with an all-day battery. And get the speed you need now and in the future with a powerful octa-core processor. The new Moto G Plus. Pictures. Power. Performance. Priced like no other. Creating a flagship device requires endless perseverance and dedication to push the goal Beyond all expectations. The Pure xr is the result of genius engineering and delicate artistry that combine to create cutting-edge technology and beautiful aesthetics. Being the First to implement â€œinvisibleâ€ antenna method for a full metal design, the uni-body limits the use of plastic for a solid and seamless results. Diamond cut polishing along with Powder coating treatment ensure a completely flawless design. Available in Silver and Gold, the Pure xr is a master in premium built. Built on 64-bit desktop-class architecture, the new A8 chip delivers more power, even while driving a larger display. PLEASE NOTE: Charge phone overnight before using for the first time to ensure full battery capability. In the event that the phone does not turn on initially - press and hold down the 'Power' and 'Home' buttons simultaneously until the Apple logo appears on the screen. 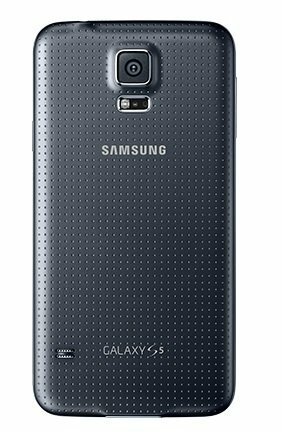 Top Level Categories for Samsung Galaxy S5, Black 16GB (Sprint).